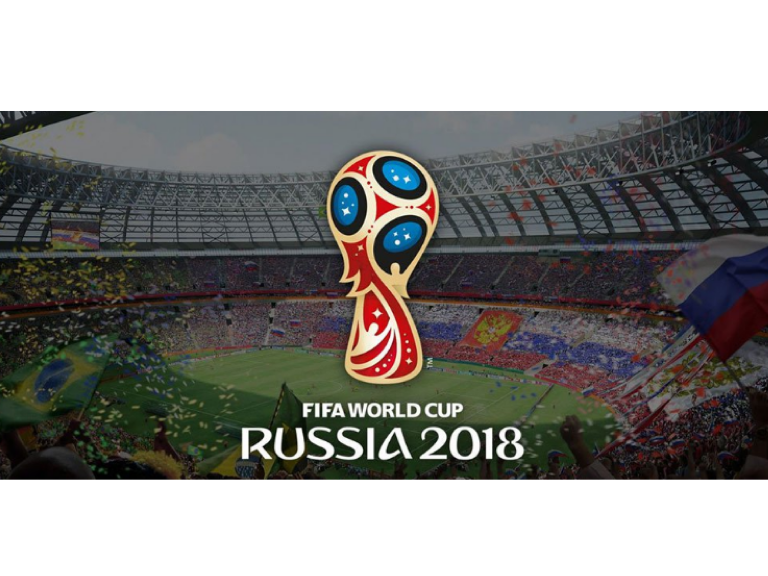 The eyes of the world will be firmly fixed on Russia (in a good way for once)for the next couple of weeks as 32 Nations compete to win the 21st FIFA World Cup. As per usual Brazil and Germany are the hot favourites to win. You can see why, both have players that have natural flair, skill, are calm under pressure, organised- and if all else fails, they have players that can take a decent penalty! But the match that everyone’s really interested in (well if you’re English anyway) takes place on Monday 18th June at 7pm, as England kick off their campaign against Tunisia. Well that remains to be seen, most pundits and so called people in the know don’t rate our chances. I noticed that a sports data company recently announced that England have a 4% chance of winning the tournament, which incidentally is also the same chance they gave to Peru, so it would seem that the odds are stacked against us. I’m an eternal optimist and seeing as we don’t appear to have been drawn in a really tough group, and everyone’s expectations, although not rock bottom, aren’t exactly soaring, we could be the surprise team of the tournament – you never know! With so many games being played it can be hard to keep up with who’s played who, what the score was and who’s progressed. Well you lucky, lucky people, to keep the excitement of the World Cup alive and well, we’ve got our very own bestof World Cup 2018 Planners for you to download, so you can keep score throughout the tournament, see who gets to the knockout stages and eventually wins. Just look to the right of this post, where it says downloads, click on World Cup Planner and print it off. Simple as that! So kick back and relax and enjoy the tournament, and don’t forget to use your planner.